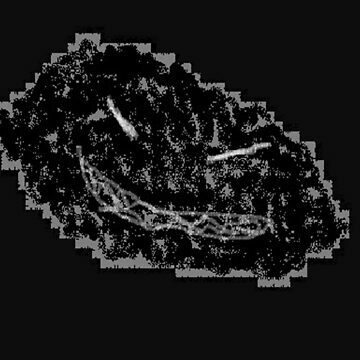 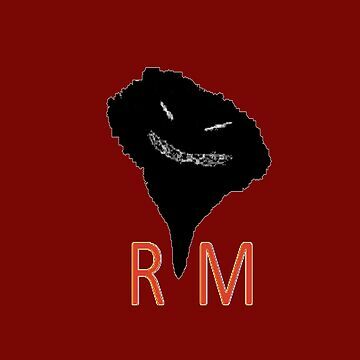 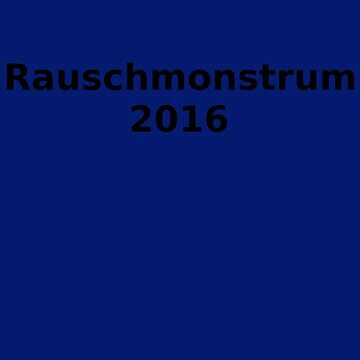 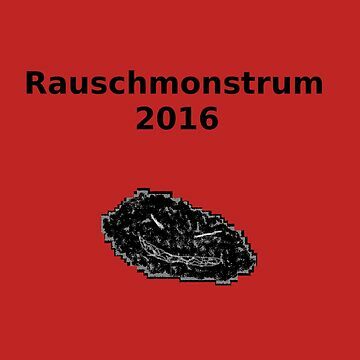 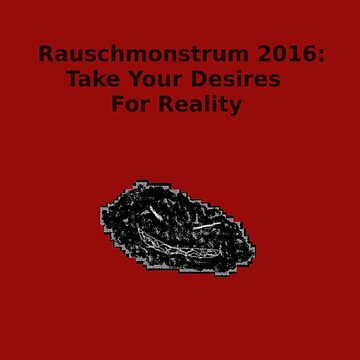 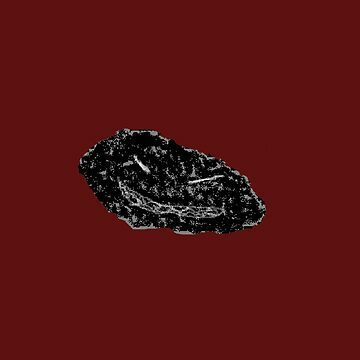 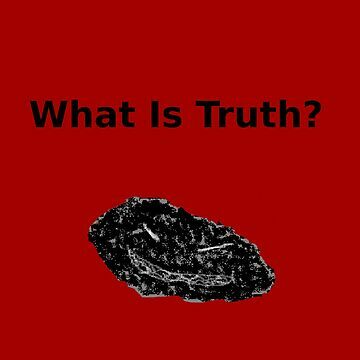 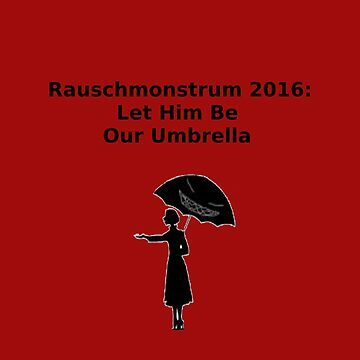 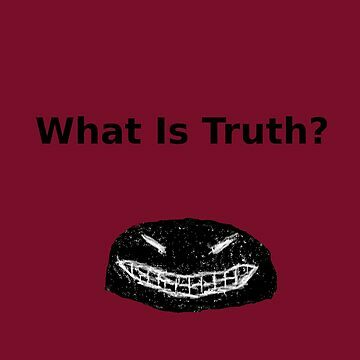 The Rauschmonstrum- What is Truth? 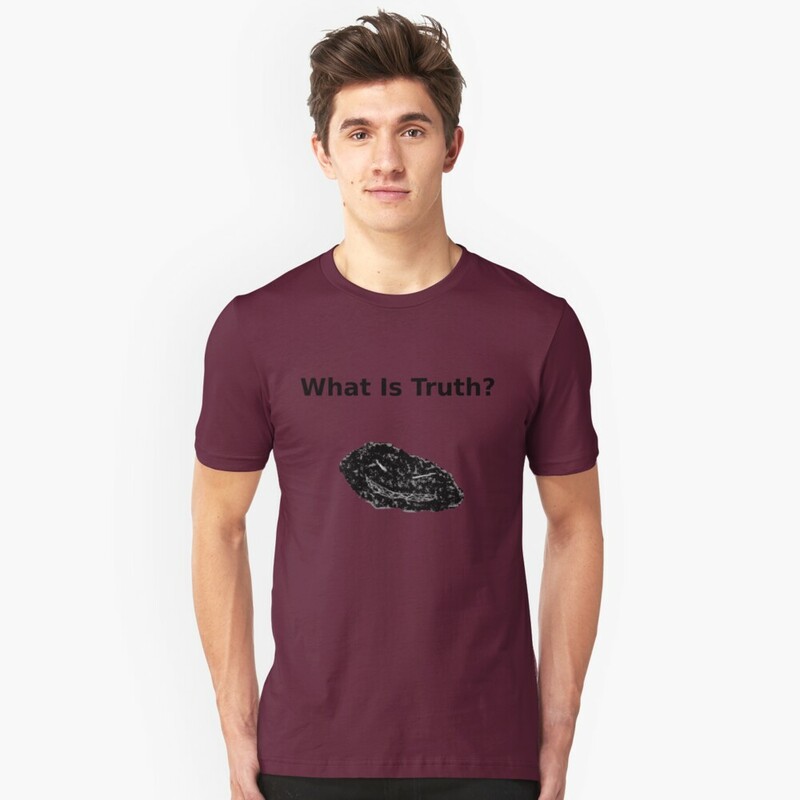 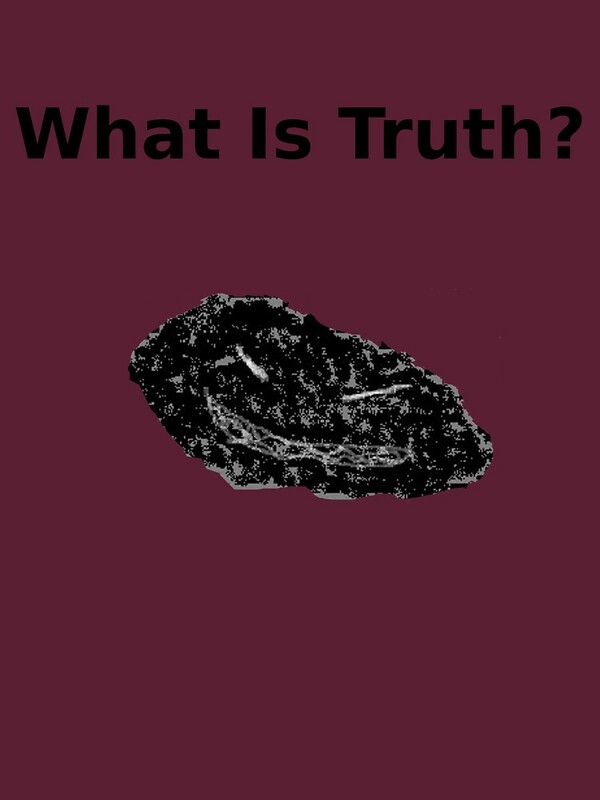 "What is Truth?" 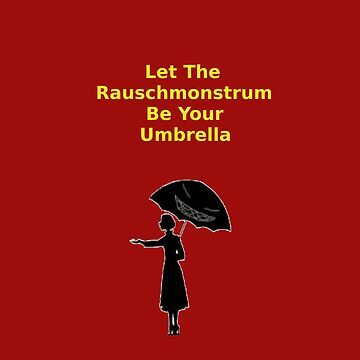 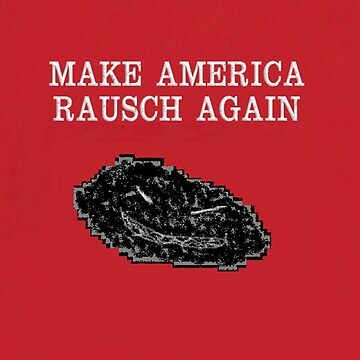 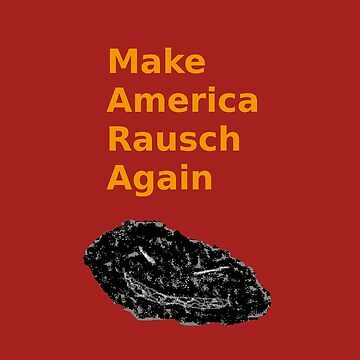 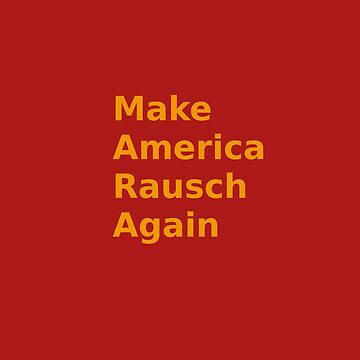 The Rauschmonstrum's favorite quote, and the line that best describes the world he occupies.